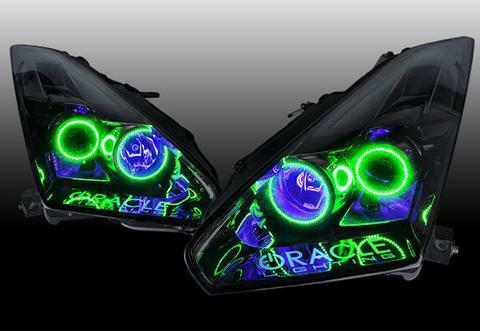 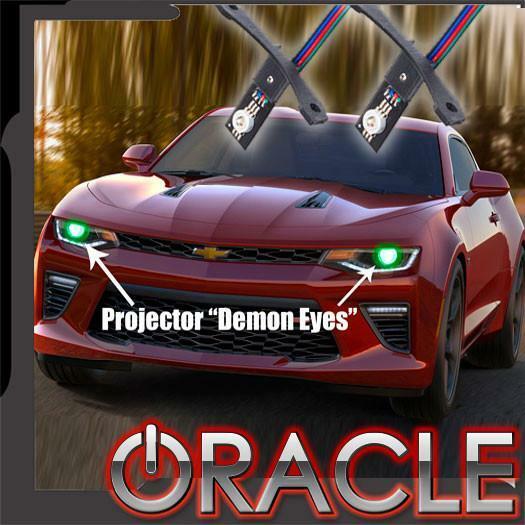 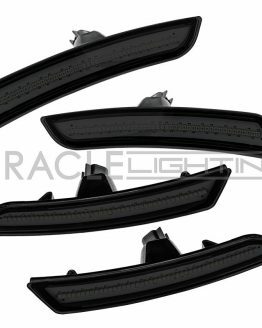 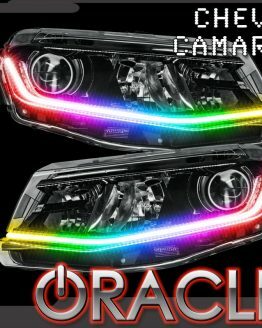 Take your projectors to the next level with the new ORACLE “Demon Eye” ColorSHIFT Projector Illumination Kit. 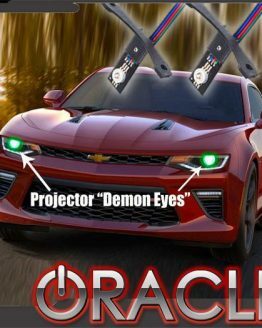 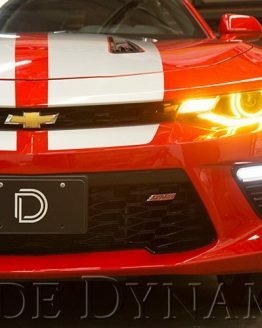 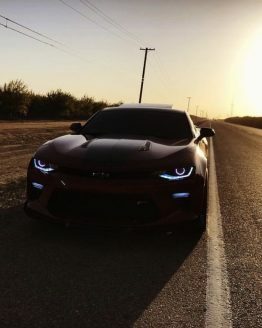 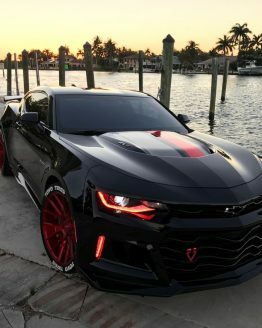 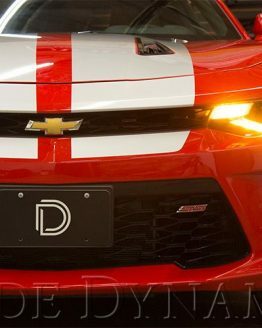 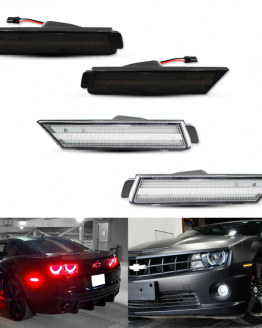 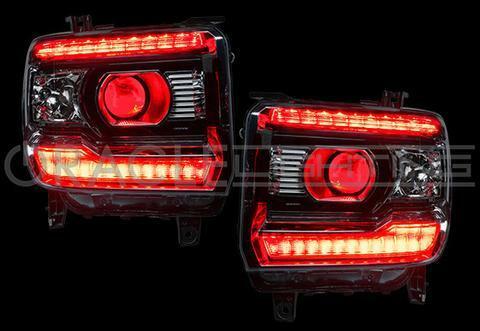 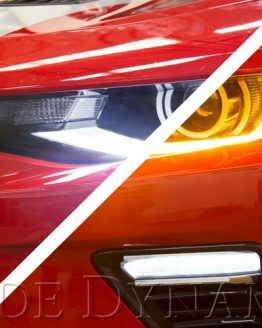 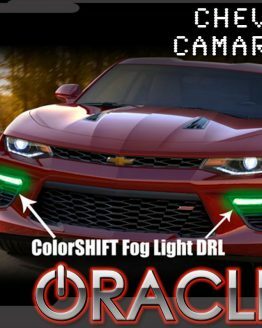 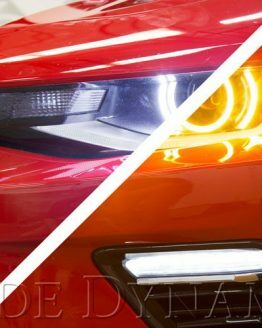 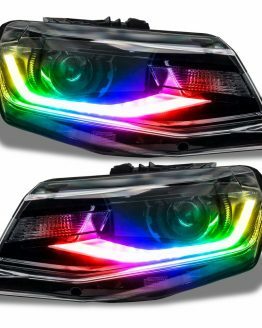 This powerful ColorSHIFT LED device will allow you to illuminate or backlight your projector lenses, giving your vehicle the “Demon Eye” look. 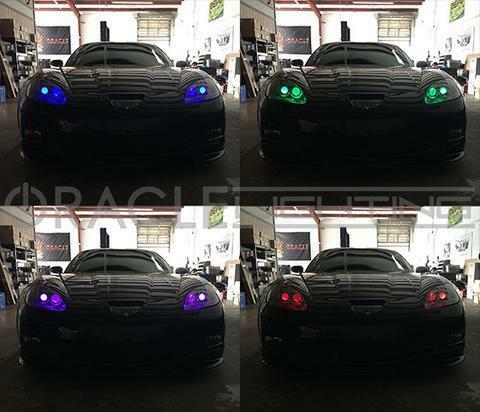 By using one of our ColorSHIFT controllers, you can change colors at your command. 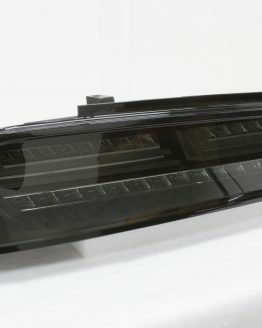 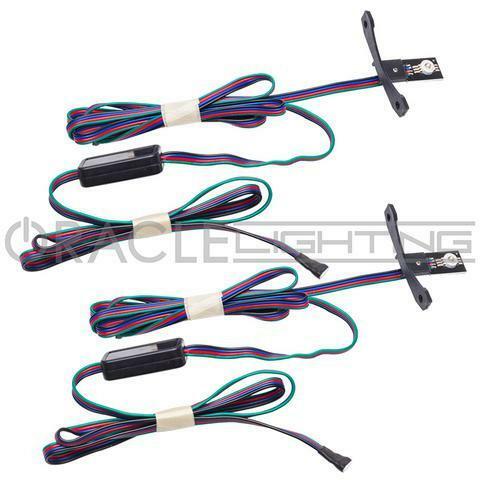 Installation is relatively simple and can be completed using zipties or hardware. 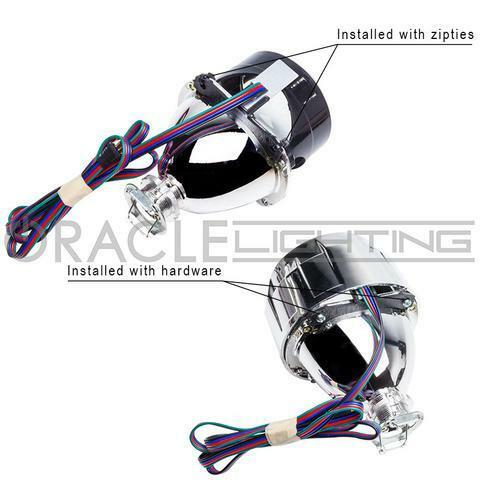 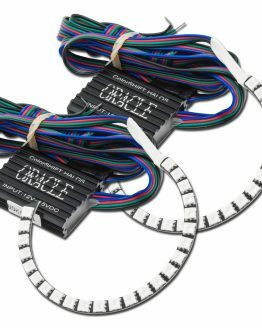 The bracket on the ColorSHIFT Projector Illumination Kit matches perfectly with any H1 style projector, however this kit can be installed into any style projector. 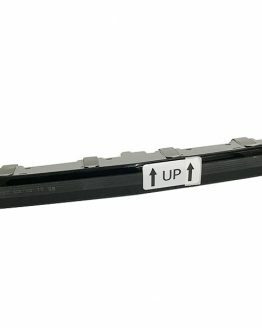 • H1 Specific Bracket, Bracket can be removed.